I received an ARC of The Baseball Player and the Walrus and am excited to share this picture book with all of you! Image links to Amazon Smile. With Amazon Smile, every purchase helps the charity of your choice! A sweet, surprisingly deep*, story about balancing responsibilities with pursuing dreams. Children will empathize with the characters, and adults will enjoy the details and theme. *This isn’t to say I’m surprised that any picture book would be deep, since most have a lesson or takeaway element (that, and the illustrations, are why I love picture books! )—I just expected this to be a fun, silly story, and I was pleasantly surprised that it was much more than that. Alex Latimer’s illustrations are packed with amusing details that demand encore reads. My favorite are the suitcases overflowing with bills and fish, and the trophies scattered haphazardly on the bedroom floor. 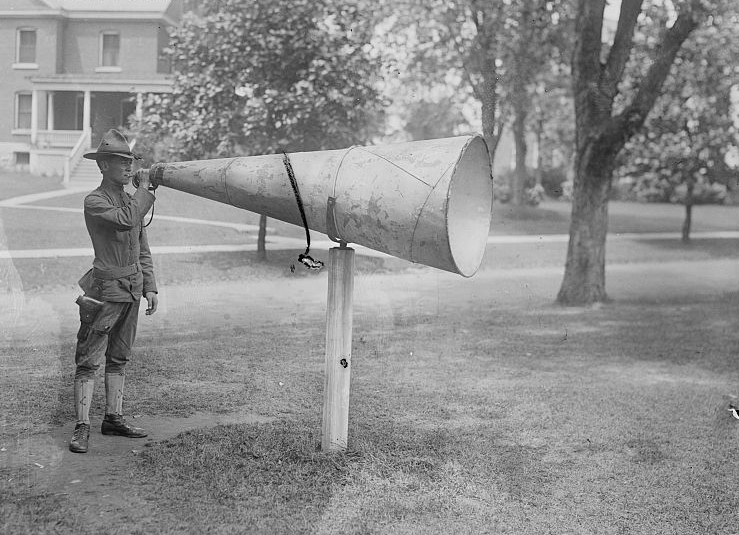 Ben Loory has written a crafty tale about the unfortunate choice between work and passion. While the recommended age for this book is 5-8 year olds, I (mother, writer, artist) read it to my four-year-old son. He enjoyed it and was emotionally attached to both the baseball player and the walrus. I don’t want to give spoilers, but when I asked him what he didn’t like and what he liked about the book, his answers were dependent on the emotional state of the characters, rather than, like, a dragon or explosion or something “cool.” I can’t recall him empathizing with a picture book character before now, so that’s something I’m really pleased about. That’s why I advocate all people read—reading makes us empathetic humans. Every online troll should read picture books with empathetic characters. Maybe they’d learn something. Oh, the preschooler also said he liked the walrus’ tusks. So there’s that. Besides trolls who need a lesson, I’d recommend this book to elementary teachers during read-aloud time, since some of the words might be difficult for early readers. But I’d also recommend it to high school seniors and adults. The subtext and some of the humor will be appreciated by adults who live the dilemma posed in the book, asking themselves whether it’s more important to have “lots and lots and lots of money” and a job they succeed at, like the baseball player, or to invest time and energy into something more fulfilling. On our first read through, the theme spoke to me as a mom trying to decide between working full time and staying at home. But on the second read, it spoke more to me as a creative, one who is constantly deciding between good paying jobs and really exciting ones. Have you ever heard the quote “You can never step into the same book twice, because you are different each time you read it”? It’s attributed to John Barton. I think it only applies to books with relatable, human experiences. With theme and subtext. It applies to this book. Benefit a local, independent bookstore by preordering via IndieBound. Benefit a charity by pre-ordering online via Amazon Smile. 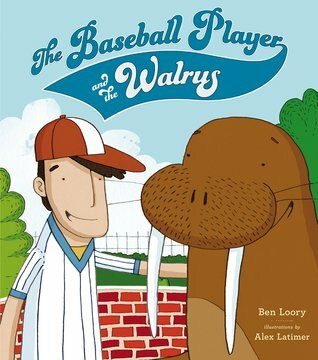 The Baseball Player and the Walrus will be available for purchase on February 24, 2015. Write a 15-blinker about a choice between passion and responsibility.